Home Afro Birthdays	Today’s Afro Birthdays ! 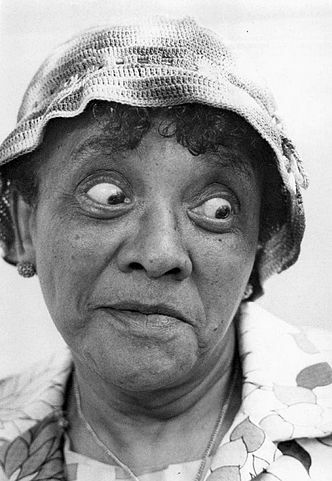 Comedian, Moms Mabley ! 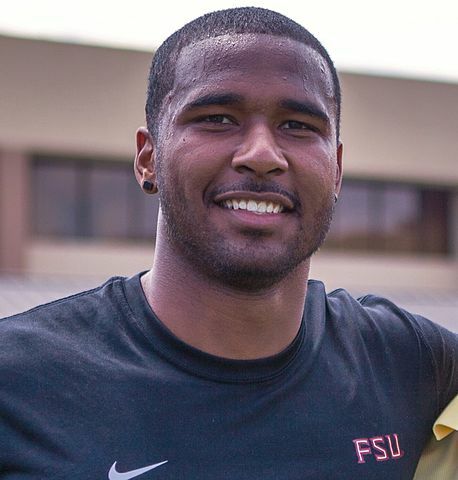 NFL player, EJ Manuel ! 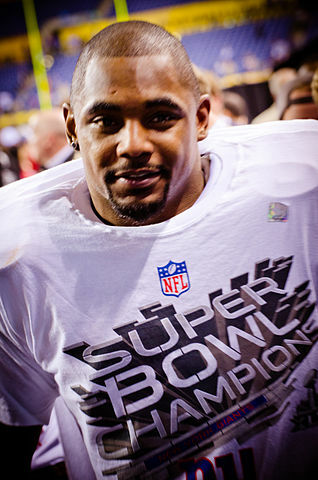 NFL player, Ahmad Bradshaw ! 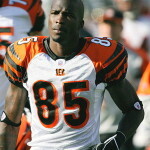 Actor, Philip Daniel Bolden ! Today’s Afro Birthdays ! 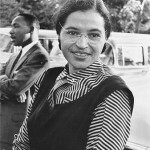 Activist, Rosa Parks ! NFL player, Lawrence Taylor ! NFL player, Jerome Brown ! Today’s Afro Birthdays ! 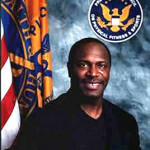 8 time Mr. Olympia/Bodybuilder,Lee Haney ! 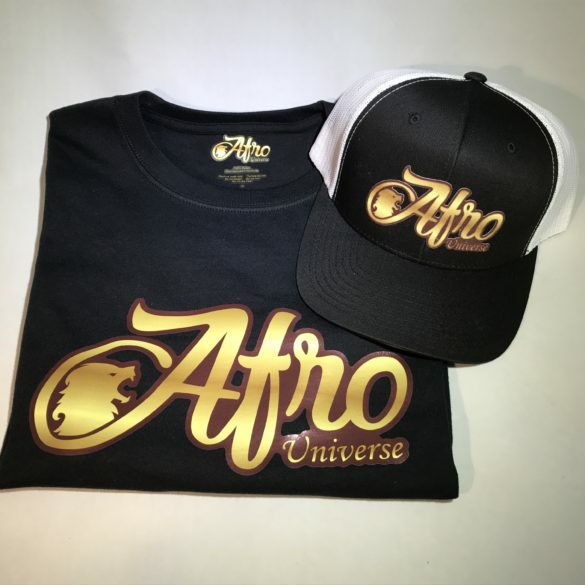 NFL player, Victor Cruz ! Today’s Afro Birthdays ! 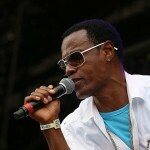 Jamaican Reggae Singer/Rapper, Wayne Wonder ! Singer, Dobie Gray ! 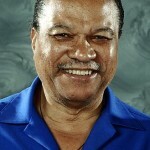 Singer, Brenton Wood !